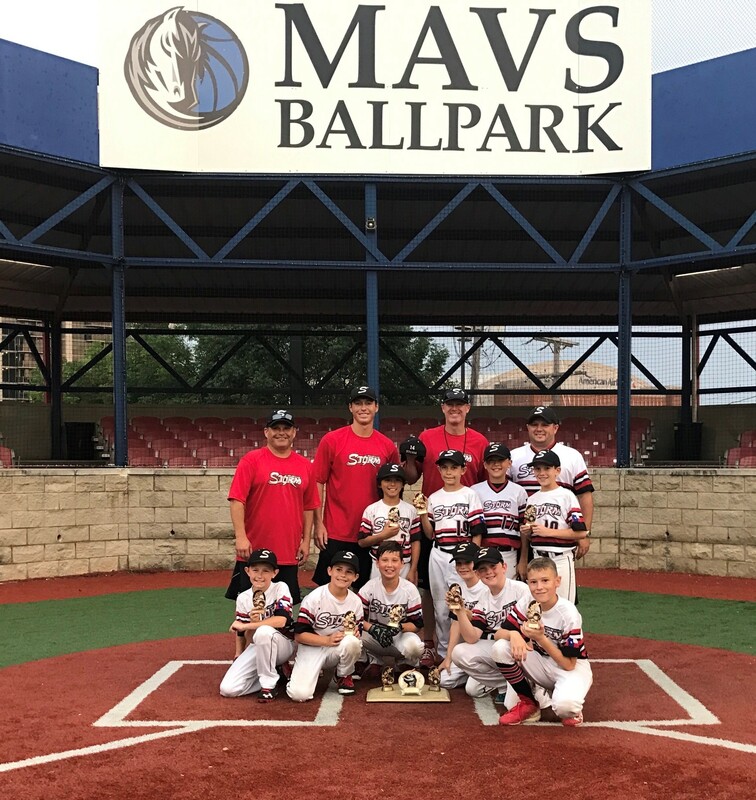 The 10U AAA HVA Storm - Barresi team took home the 2nd place hardware after a hard-fought Sunday at the Heroes Ballpark Memorial Day Tournament. The boys fought hard taking down the #1 seed with a dominant pitching performance by Zach Hyde and stellar defense in centerfield by Braxton Offenbaker. In the semifinals, Matthew Clark and Corban Causey pitched great with Jackson Stites and Caleb James providing some timely hits and catcher Drew Barresi making a crucial play throwing out a would-be base stealer late in the game. They came up just short in the final but got great pitching from Emerson McKnight and a no-doubt long ball by Matthew Clark deep over the fence. All in all, it was a great weekend. Congrats to the boys, coaches, and all the families!